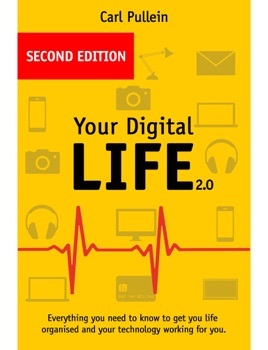 Everything you need to know to get your life organised and your technology working for you. -Set up a digital system that works for you and the type of person you are. 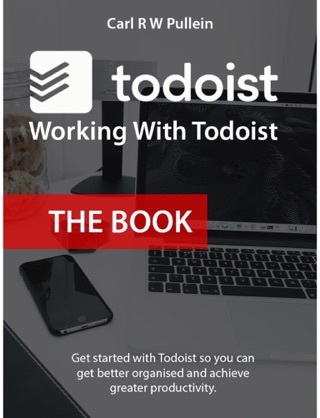 -Use a todo list manager to separate your routine tasks and project tasks to get things done on time every time. -Create a file system so you can always fine the files you need when you need them. -Get control of your email so that you don't live in your inbox. -Understand the importance of focussing on one task at a time. -Keep things simple and maintain your system even when things get tough.